Comment: Attic has blown in insulation that is not sufficient. Also need baffles. Comment: I'm having a moisture problem, leaving black marks on the ceilings. Comment: The attic has a varying amount of insulation and needs additional material to even it out and raise the level. Comment: Roof insulation is not to spec. Need R39 insulation to replace existing. Schaumburg Insulation Contractors are rated 4.66 out of 5 based on 1,028 reviews of 15 pros. 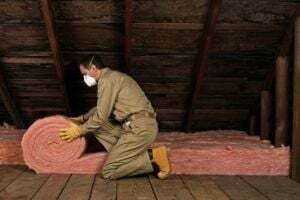 Not Looking for Insulation Contractors in Schaumburg, IL?